Thanks for using Fabric! We constantly release new versions to the app store containing new features, bug fixes and optimizations. 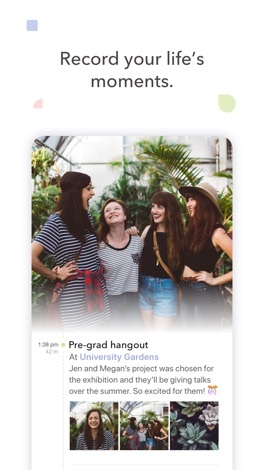 You can learn more about the new features in the app. 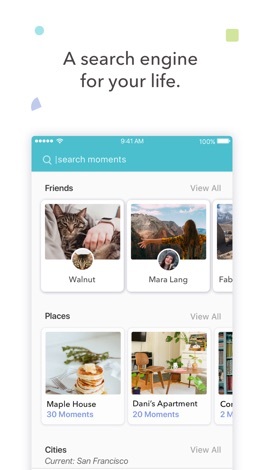 Fabric is a personal journal that catalogs your experiences and interactions. 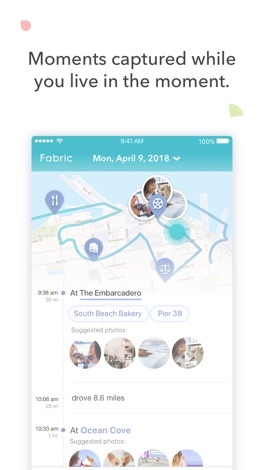 Fabric automatically creates a timeline of events in your life by using your phone's location features, accelerometer and photos. It can identify visits to publicly listed places (provided by Foursquare) or private places you add. 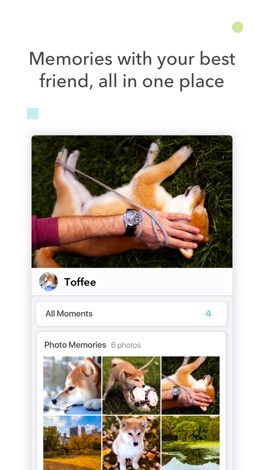 You can then add photos and memorable quotes, record the people (or pets) who were there, so you never forget the things you want to remember. 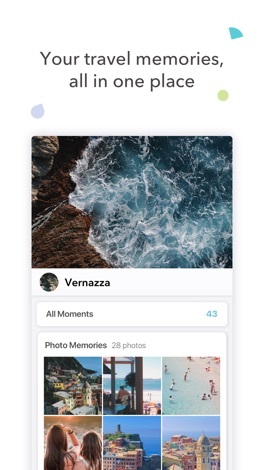 You can also automatically import posts you've made to Facebook and Instagram to see where and with whom you spend your time. Fabric uses all this context to create interesting aggregate visualizations of your experiences that include, for instance, the cities or restaurants you’ve been to. 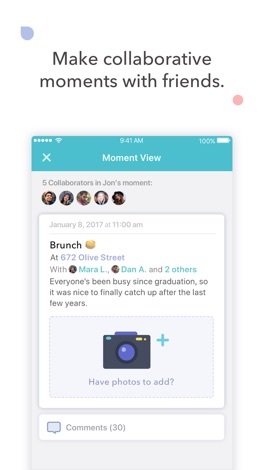 Now Fabric also allows you to journal collaboratively. This means you can share photos everyone took at an event together. Note: Continued use of GPS running in the background can dramatically decrease battery life. Fabric tries hard to optimize its battery consumption by turning off GPS use when you aren't moving. Description Stretch the stick in order to walk to the next platforms,If the stick is not long enough or is too long,the hero will fall down,and the game over. There a many of HEROS,such as : Sun Wukong,Zoro,Pinoccjio... Dou you want own all HEROS... Collect the stars to buy HEROS now.